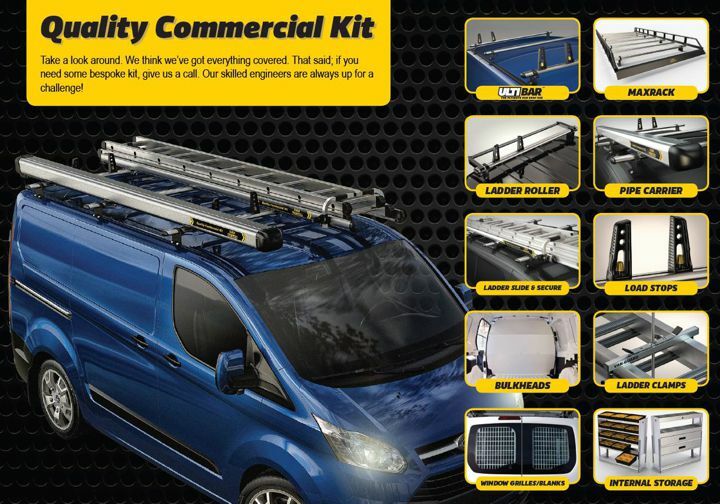 MERCEDES CITAN ULTI EXTRA LONG Bars X 3 ROOF BARS BY VAN GUARD. 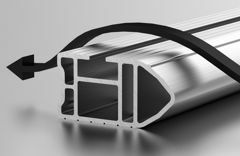 This product is for the MERCEDES CITAN EXTRA LONG L3 model only. Click the button below to add the MERCEDES Citan ROOF BARS - Ex Long (L3) 3x HD ULTI bars to your wish list.